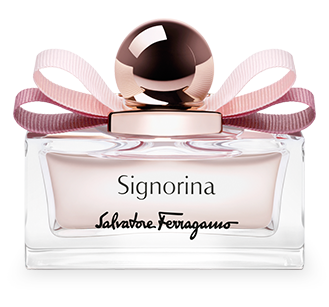 To the world of Signorina. 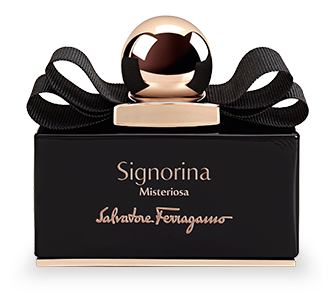 A delightful collection of signature scents from the Florentine Fashion House Salvatore Ferragamo renowned for its artisanal craftsmanship, style and glamour. 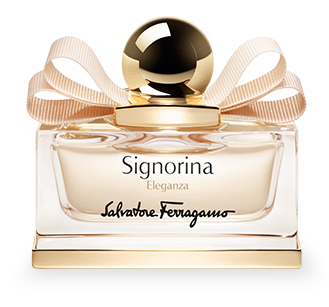 Signorina, a lovely and chic Italian name that literally means young woman. Stylish, truly Italian, fresh and full of life. A daring fragrance that celebrates a chic girl's mysterious side. A sophisticated, subtly cheeky and fresh fragrance that celebrates all Italian style. A luxurious fragrance that celebrates feminine grace and seduction. © Salvatore Ferragamo 2016. All site material is owned by Salvatore Ferragamo and should not be used without prior permission.